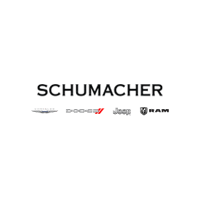 At Schumacher Chrysler Dodge Jeep RAM of Delray, we believe driving should be more than an everyday task. It should engage the senses and allow you to experience your surroundings in a wholly new way. Explore the following performance vehicles available in our inventory, and infuse joy into every drive. 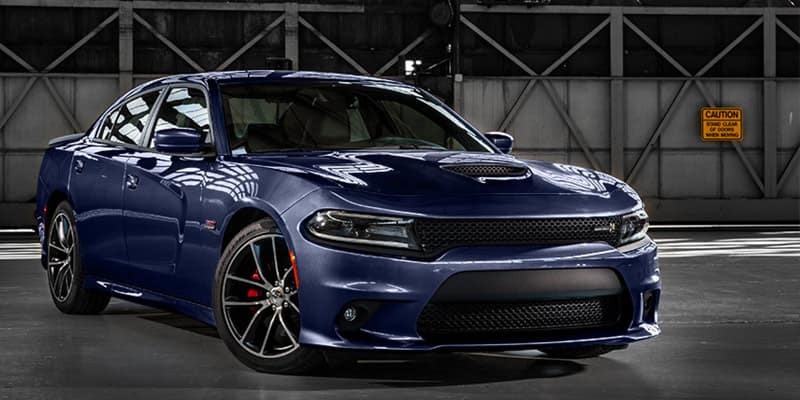 The new Charger stands as a testament to Dodge’s high performance legacy. Boasting its iconic style and an available 707-horsepower supercharged V8 engine, this muscle car opens up new possibilities on the road. 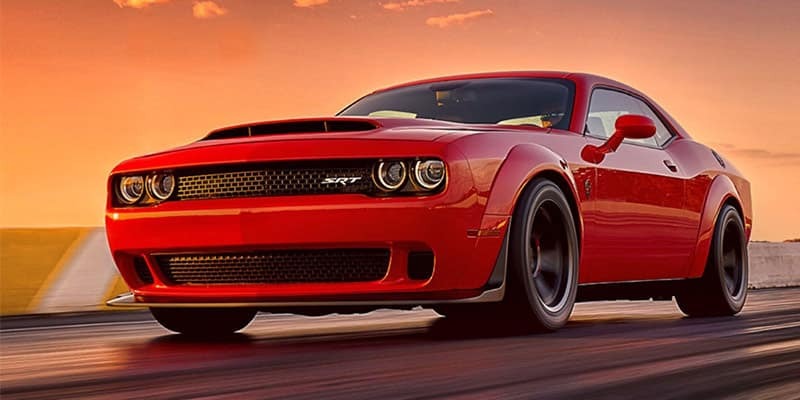 The new Challenger Demon is Dodge’s answer to the question, “How fast can a car go and still be street legal?” This muscle car produces 840 horsepower — more than any other V8 engine. Harness the power of the Demon, and enjoy a whole new driving experience. Descriptions alone cannot do justice to these performance cars. Contact us online, call us at (844) 599-8881, or visit our dealership at 2102 S. Federal Hwy, Suite A in Delray Beach, Florida, to test drive one of our new vehicles.